Many Quote Actions open in new tabs. 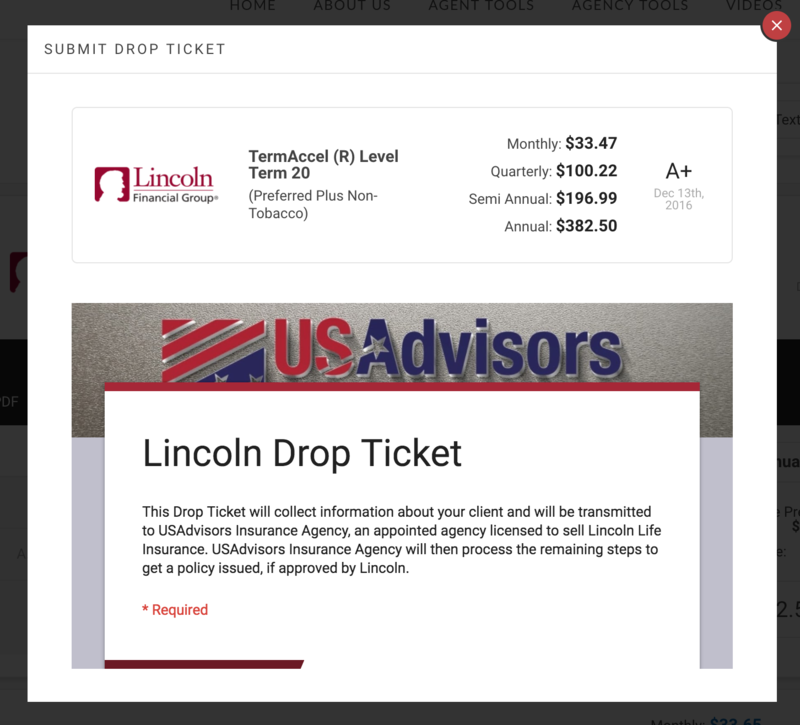 Having quote actions open in a modal/popup will keep the whole process on your site. 5. Find the Quote Action you would like open in a modal/popup, or "Create New Action." 6. On the left-hand side of the card, there is a setting that says, "Open inside quoter popup modal." Enable it, by clicking the checkbox. 8. Congratulations! Your quote action should now appear in a modal/popup, similar to the one below.